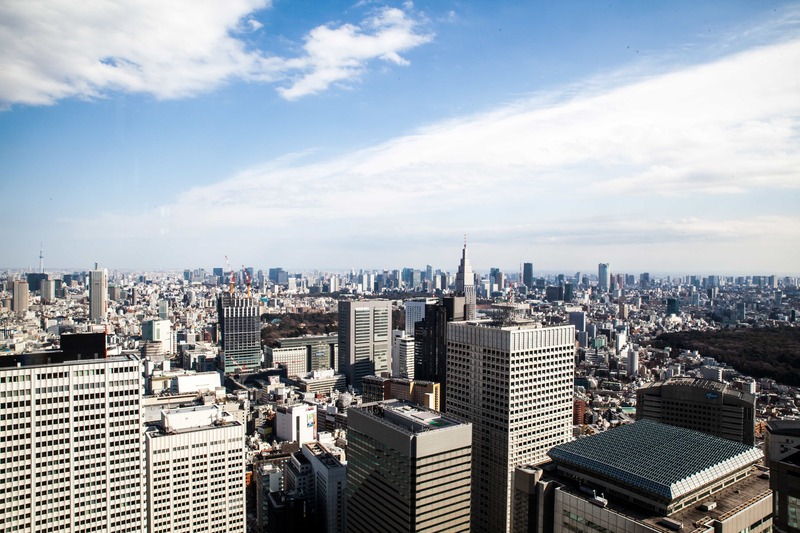 In a blink of an eye, and we’re in the second quarter of 2019! 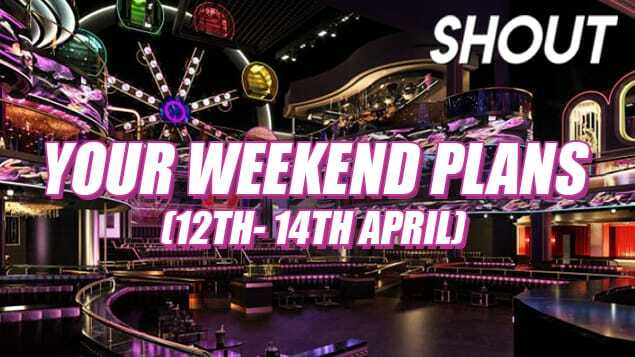 This weekend’s pretty chill, but you’d want to take it slow as a lot is going on next week with many highly anticipated openings. 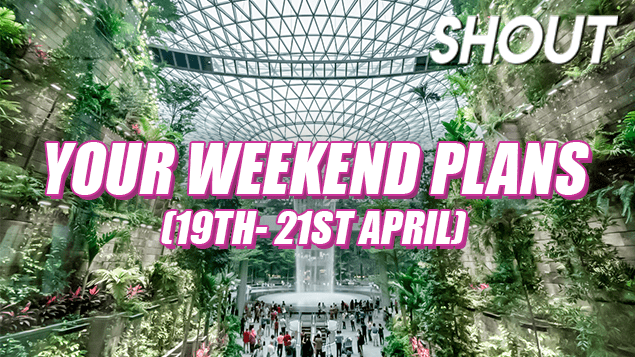 Before that, you can try walking from one end of Singapore to the other in the new Coast-to-Coast Trail, pick up some 90s retro shirts at a vintage flash sale, or get inspired at the annual Singapore Ink Show. 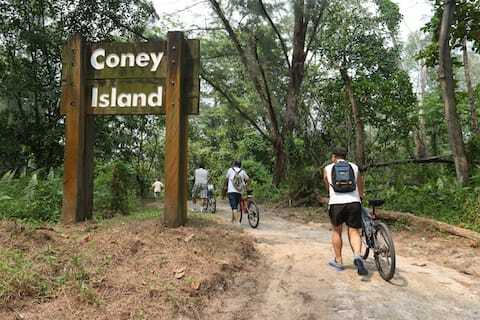 If you’ve ever wanted to walk from one end of Singapore to the other, it’s now possible with the new 36km Coast-to-Coast Trail which links Jurong Lake Gardens and Coney Island Park. It’ll just take you slightly over 6 hours as you make your way through Bukit Batok Nature Park, Singapore Botanic Gardens and the Bishan-Ang Mo Kio Park as the Coast-to-Coast Trail links parks and nature areas through dedicated paths. 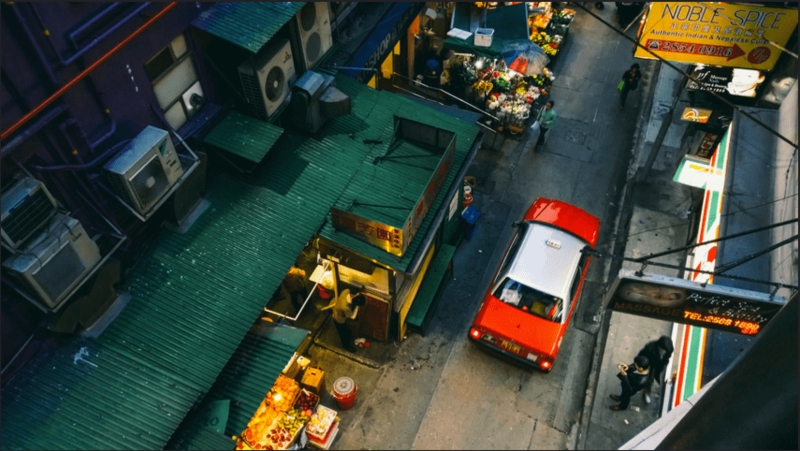 Eventually you’ll be able to walk one round around Singapore as there are plans to link the entire island in one gigantic loop route. View the Coast-to-Coast Trail guide here or download the C2C app from App Store or GooglePlay for an AR-interactive walking experience. Combining drag and comedy as he conquers the stage, television and film, Kumar has made a name for himself as one of the leading drag comedians in Singapore. 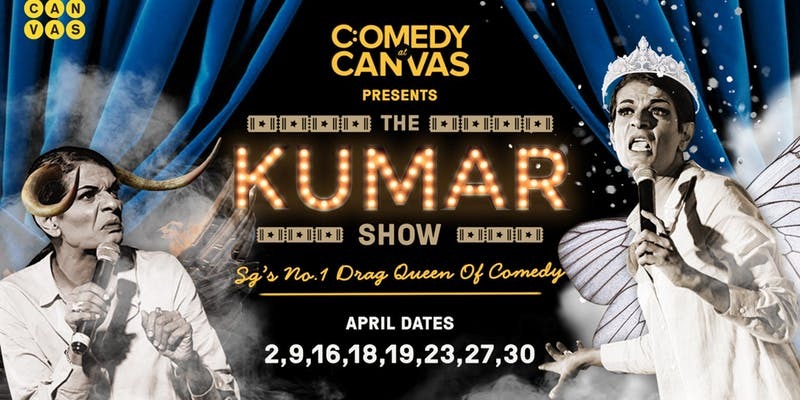 We’ll never get enough of Kumar, who’s back for a month of laughter at Canvas this April as he shimmies his way through lip-synching sets with go-go boys and poke fun at racial and LGBTQ issues in that quirky way of his. Kumar will always be one of the more prominent voices in Singapore regardless of race, gender and sexual orientation, but due to sensitive topics only those 18 and above are allowed to attend his shows. Vintage store Death Threads is having a flash sale where you can get up to 80% off old threads! Majority of their steals are t-shirts, where you can find vintage prints and old school tees from the 80s and 90s here. 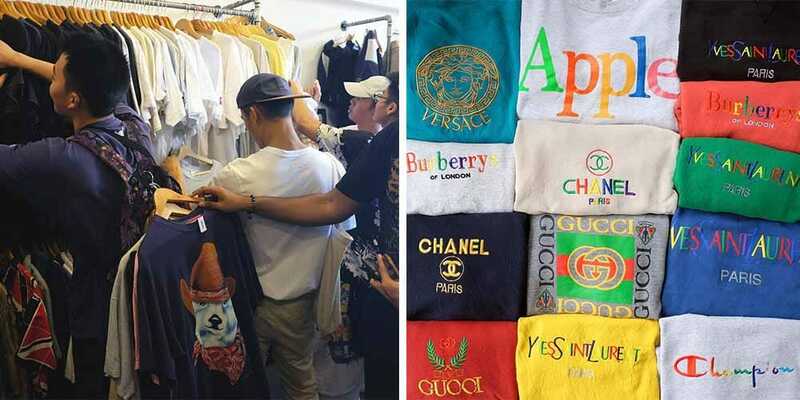 Brands like Nike and adidas logo tees that are no longer in circulation can be found here, as well as pop culture tees where iconic shows like F.R.I.E.N.D.S and The Flintstones take the center. You might even score some bootleg 90s crew shirts – the campy shirts are so obviously fake that they somehow look cool. Only cash and Paylah/ Paynow is accepted, and bring your own bags to cart home your loots as the store is plastic free. 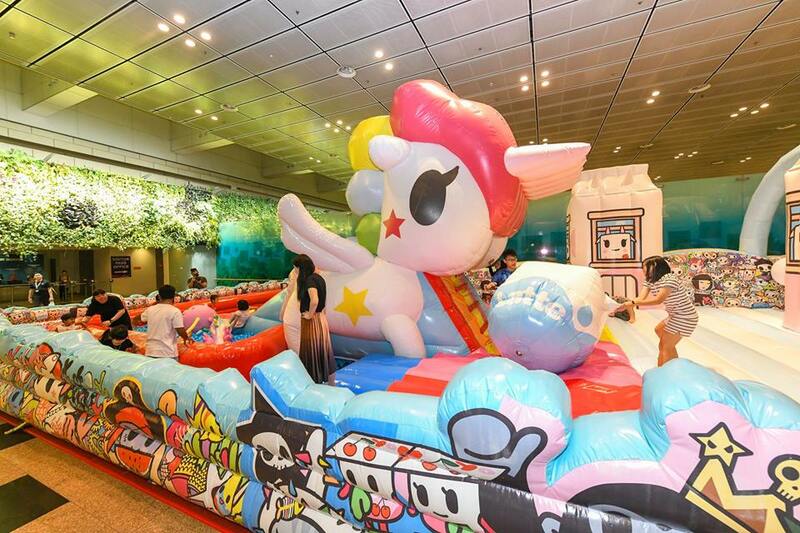 Free entry, but bring your own bags! Wear your ink with pride! Tattoo enthusiasts and creatives all surface this weekend for the largest gathering of ink appreciation. Watch people get inked, be inspired to get your own ink, or simply uncover the hidden secrets of the tattoo industry from the artists themselves. Those with prosthetics can also sport their own tattoos, as there will be artificial limbs tattooed by local and international artists like @bradleytattoo and @jonlimtattoo up for sale with all proceeds going to the Association for Persons With Special Needs (APSN). Have your chirashi bowl exactly the way you like it at Sora Boru. The new Japanese restaurant in 313 Somerset allows you to build your own chirashi bowl from scratch, where you mix and match all your favorite fish and toppings from just $6.50 a bowl. Other than chirashi, there are also CurryBorus and a Volcano Beef Don – a spicy mountain of beef in spicy chili. 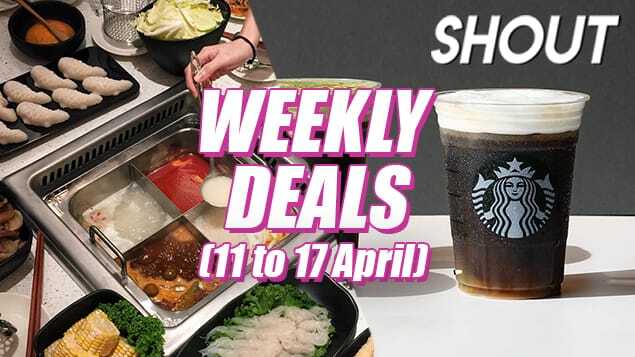 Alternatively, you can also try their Snow Beef Don, which is a bowl of flame-grilled beef covered in cheesy parmesan goodness. 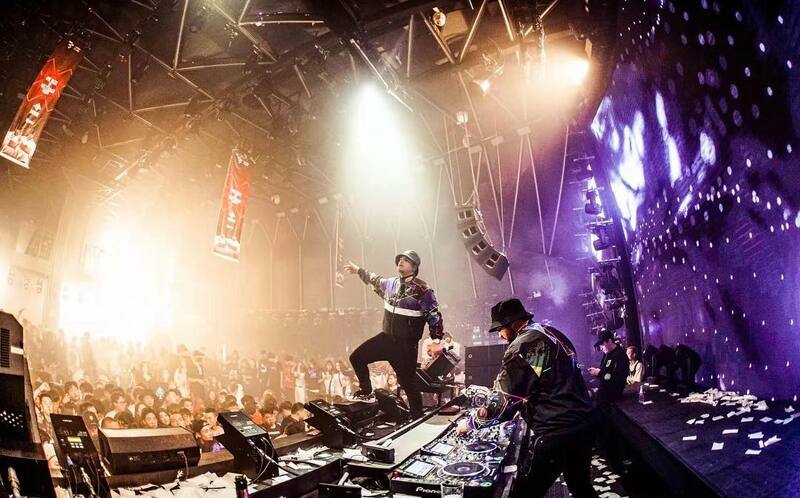 Barong Family’s bass house duo Moksi is making a stop at Zouk on the way to Bangkok, and they’ll be shuffling with the headbangers at the Zouk Mainroom this Saturday along with Hong and LeNerd. Expect nothing less than fat, thumping basslines with lots of high drops for your weekly Zouk fitness time. Your video gaming experience probably won’t be the same without an epic soundtrack. 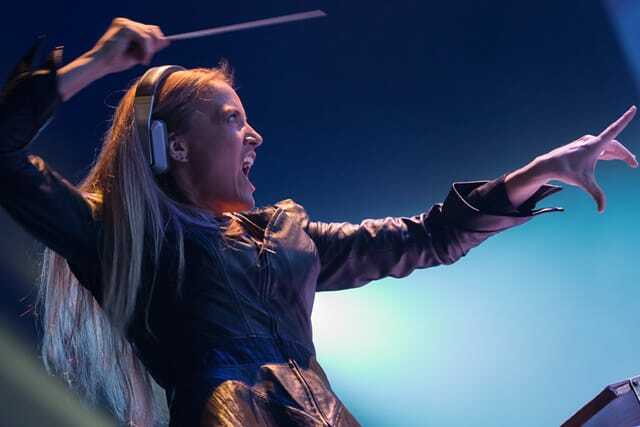 Celebrate the best of video games tunes as Eímear Noone, the Irish Queen of Games Music composer and conductor takes over the Singapore Symphonic Orchestra for one night only at the Esplanade Concert Hall. Bob your head along to favorites like ‘Malach’ from World Of Warcraft, and recognizable tunes from Skyrim, Final Fantasy, Tetris and more! It’s all about the spiky, stinky fruit over at the Durian Fiesta by Goodwood Park Hotel. 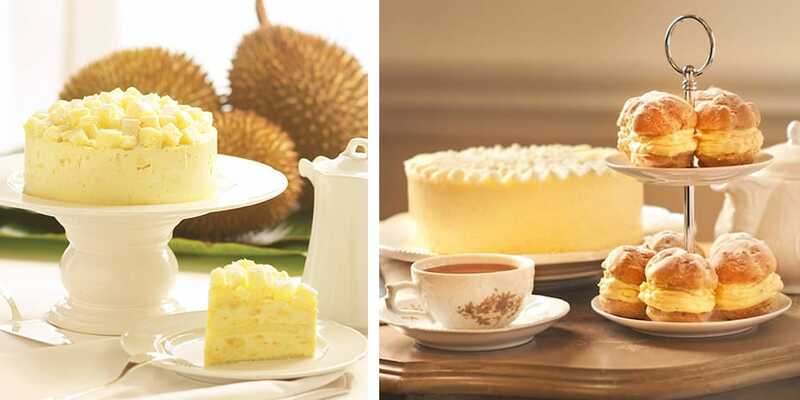 The hotel’s deli is well-known for their durian pastries and desserts, and they’re back with more! 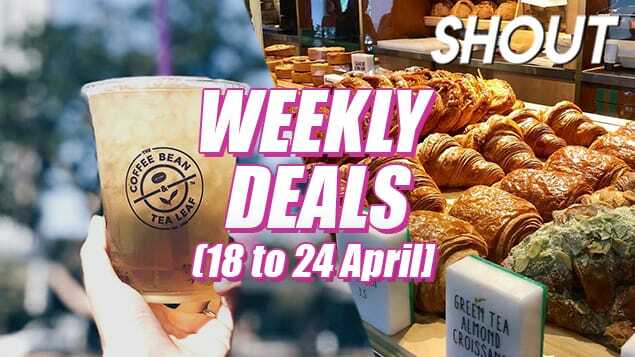 This year sees 6 new D24 durian desserts, including the D24 Royale Cheesecake, D24 Pandan Lapis Coconut Cake, D24 Strawberry Bliss, D24 Matcha Mont Blanc Tart and Mini D24 Ice Cream Bars. There’s also a limited edition D24 Singapore commemoration cake ($88) in lieu of Singapore’s Bicentennial year, that is a mix of gula melaka, coffee, pandan and durian and is topped with white chocolate squares imprinted with historical scenes of Singapore and the hotel. Only 200 of these cakes are available, and you must pre-order them online. 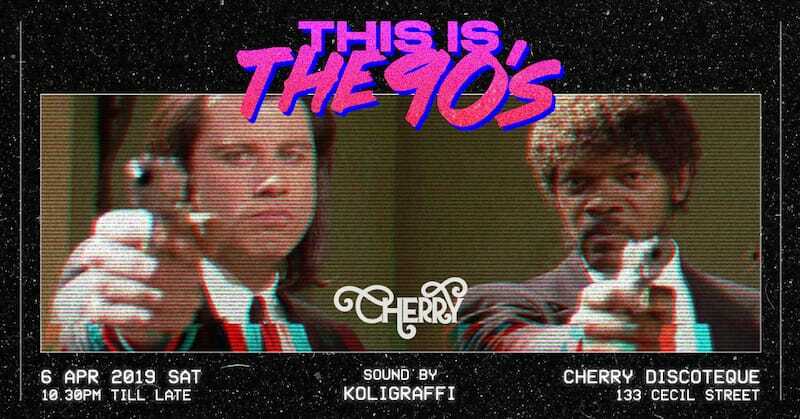 Sing your heart out this Saturday at Cherry as Koligraffi drops 90s anthems from The Backstreet Boys, Britney Spears and Beyoncé. You might even hear some rap classics from Tupac and Biggie. 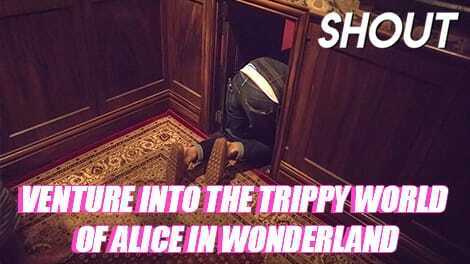 Suddenly, we all feel like we’re 13 again.